Weldon Spring MO is a gorgeous city and if you live there you know how proud its inhabitants are of it, of their attractions and scenery and of course, of their homes. There’s nothing wrong with taking pride in your home and lawn and if you live in Weldon Spring, you know that beautiful lawns are pretty much everywhere. 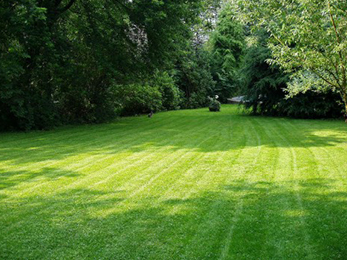 If you’re looking for a company that provides lawn care in Weldon Spring MO, Lawn Masters is the company for you. 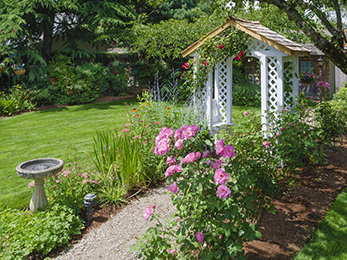 We’re a company with many years of experience in landscape design and construction, lawn care, landscape maintenance, tree trimming, mulching and hardscapes. 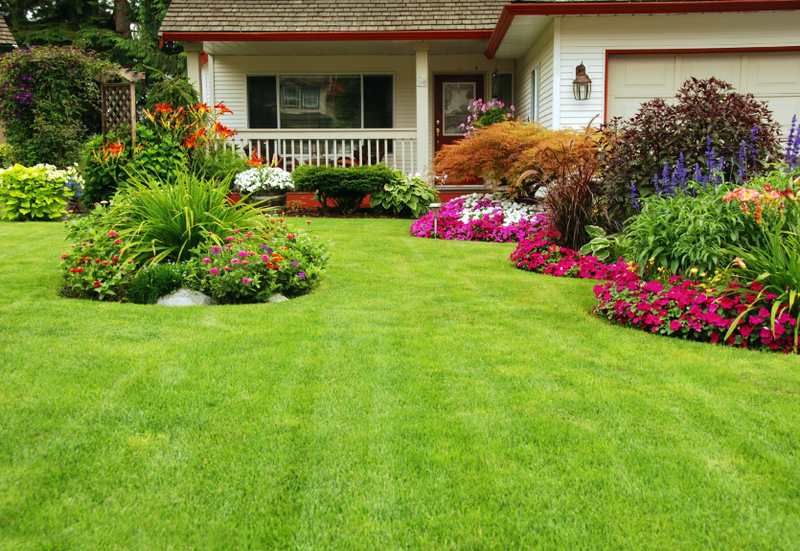 Lawn Masters is also a member of state landscaping organizations which means that if you choose us, you choose the best Missouri has to offer in lawn care. Lawn Masters provides professional training for its members, so our team is comprised solely of dedicated and highly trained professionals who are just a call away. So what exactly does Lawn Masters have to offer? 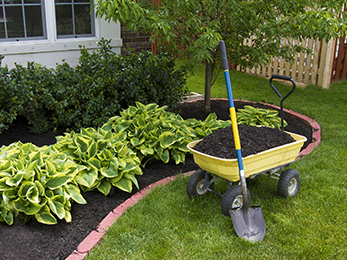 Well, aside from lawn service, we offer lawn maintenance (hedge and shrub trimming) and lawn mowing, fertilization and weed control, tree & shrub care services (dormant oil, deep root fertilization, insect protection, and disease control), mulching, mulch installation, flower planting, spring and fall leaf clean up, over-seeding and aeration. If you don’t know how to do half of these services, it’s alright, you don’t have to, because that’s why we’re here, to provide you and your lawn with our expertise. We do everything that needs to be done for you to get the lawn of your dreams, the picture-perfect lawn that will cause your neighbors and passersby to pause in front of your house and maybe even pose a question about your lawn care provider. We’ve discovered over time that the best way to satisfy our customers is not only through delivering the best services we possibly can, but also through building trust with them and the communities we serve. We have always advertised honestly and have been transparent since the year our company was founded and we believe that our work is the best advertisement. We’re responsive to all of our customers and we believe that communication is where a great lawn starts. If you’re still not convinced, then you need to know that we also do some amazing work with hardscapes, which is the icing on the cake when it comes to lawn care. A patio, walkway, or retaining wall in the right place will transform an ordinary, but beautiful lawn into an amazing outdoor living space. Did you know that correct hardscaping can enhance the architecture of your home? Did you know that a professionally installed patio and pathways can increase the value of your home? Now you know! And we’ve got so much more knowledge to share with you if you let us take care of your lawn.